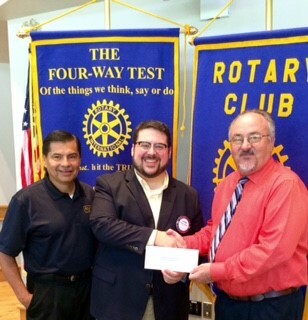 CCSCT was recently awarded a $1,300 grant from the Rotary Club of Seguin. In order to be considered, CCSCT had to identify a specific project or event the money would be used towards. 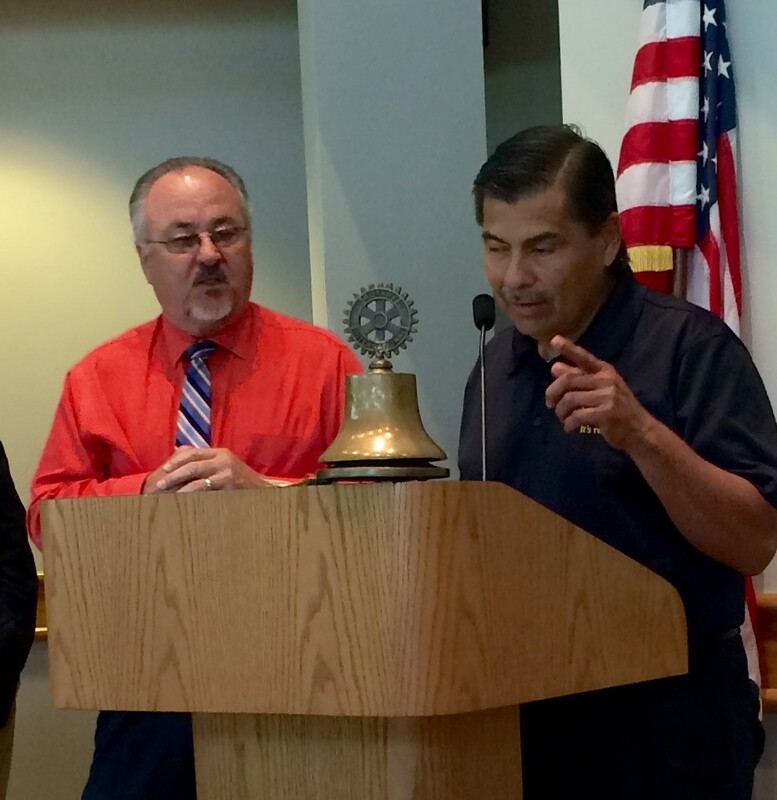 Executive Director, Bobby Deike and County Coordinator, Ernest Leal, attended the Rotary Club luncheon on Tuesday, August 1st to accept the award on behalf of CCSCT. CCSCT has elected to use these funds for its annual fan drive, that is held each year to benefit low-income families and individuals residing in Guadalupe County. The elderly and young children are particularly susceptible to extreme heat conditions common in South Central Texas. By providing fans, CCSCT will provide a source of relief from the extreme heat for these individuals. With the assistance of this grant, CCSCT was able to purchase additional fans to distribute. A total of over 250 fans will be distributed to the community on Thursday, August 10, 2017. 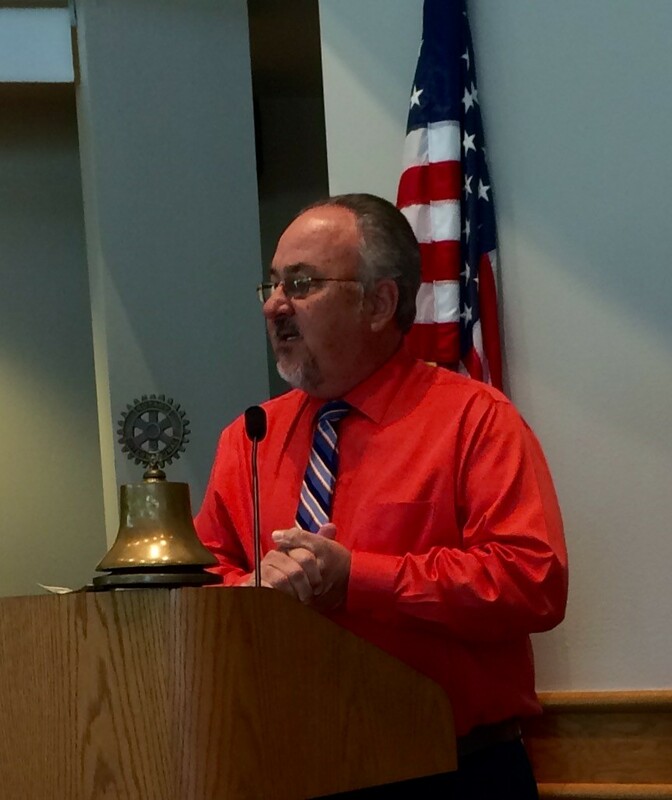 Special thanks to the Rotary Club of Seguin and Mayor Keil for providing us this opportunity.